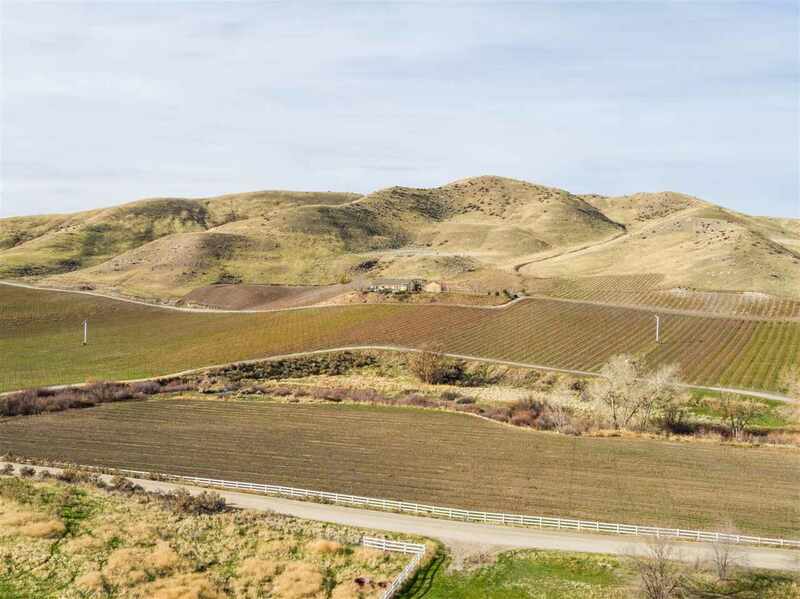 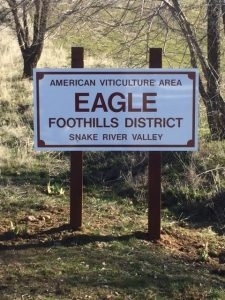 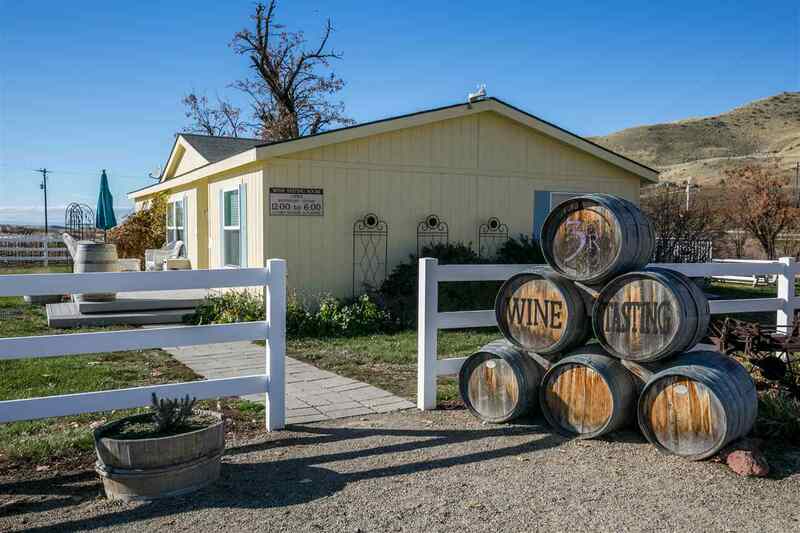 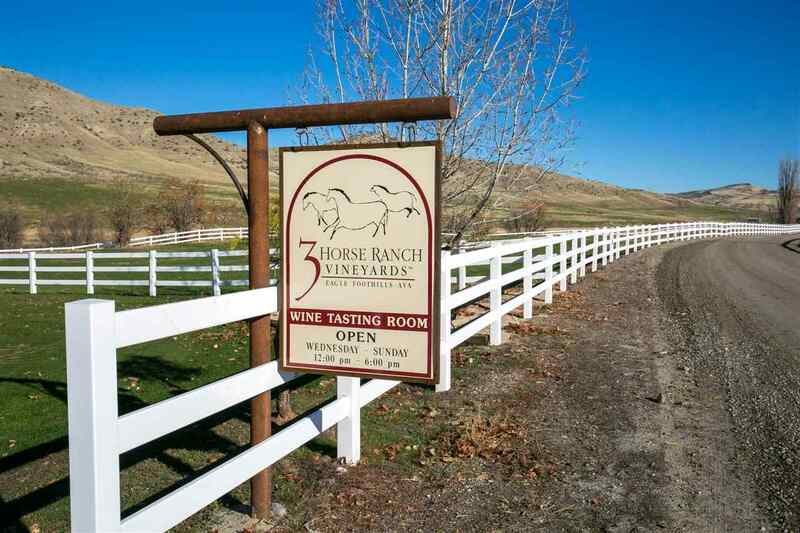 850 acre ranch/vineyard in the heart of newly formed Eagle Foothills AVA. 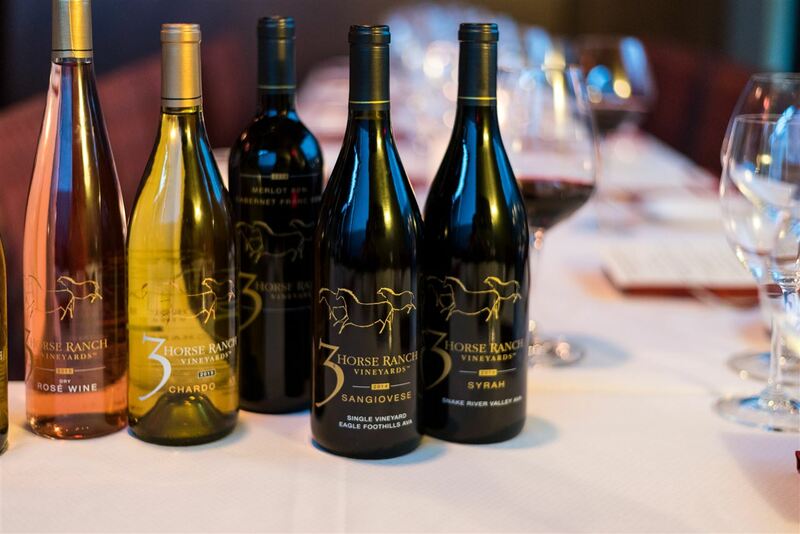 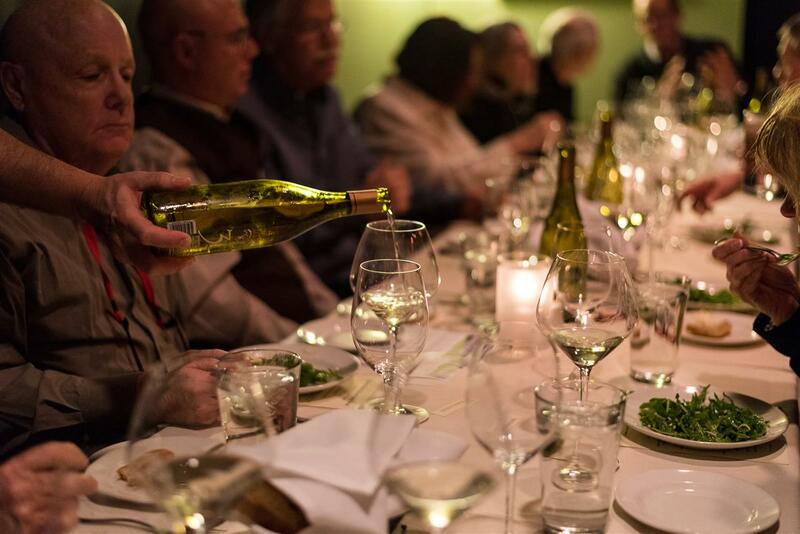 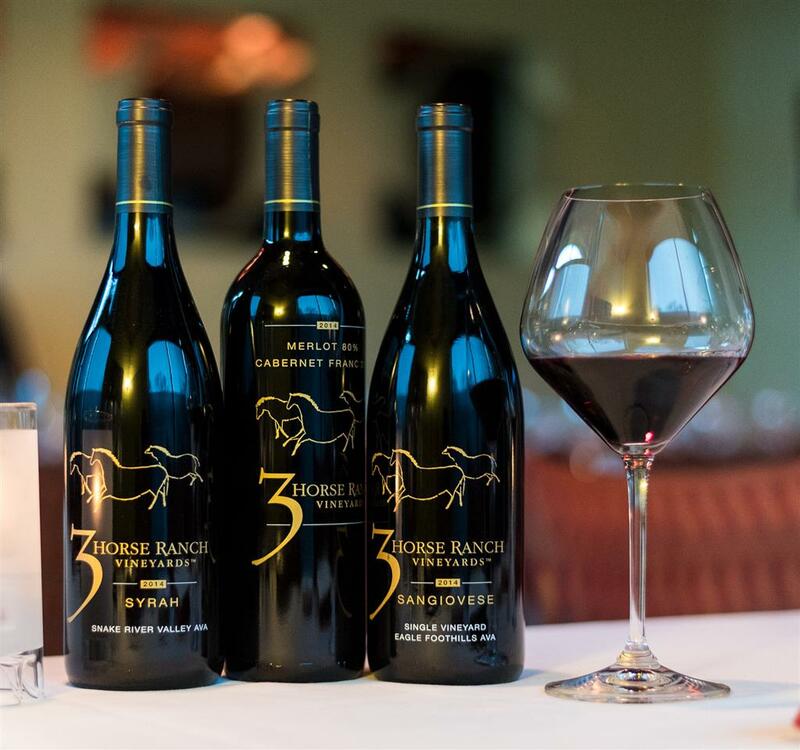 12 flourishing varietals and last year more than 10,000 cases of award winning wines, currently distributed in 6 states. 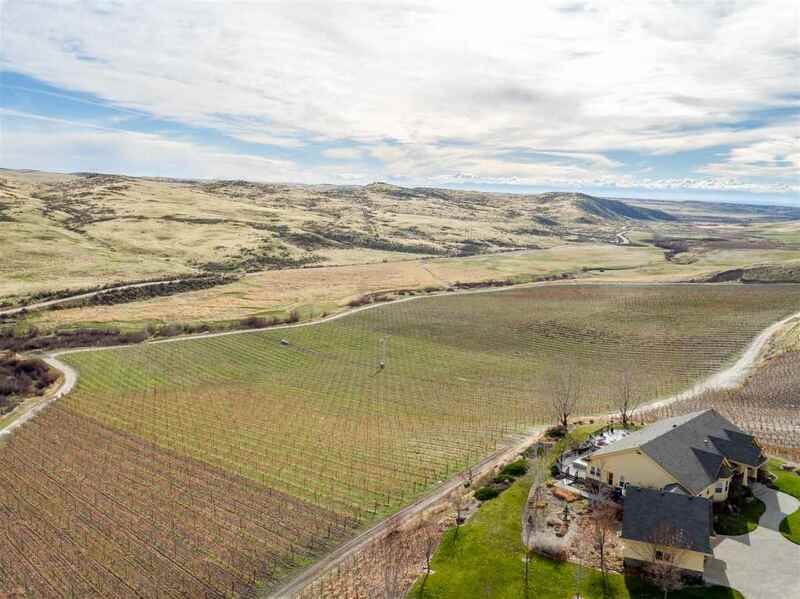 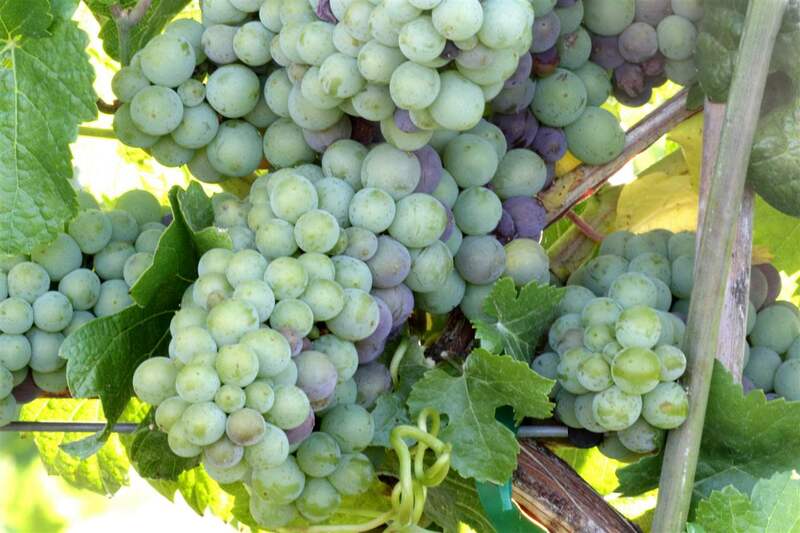 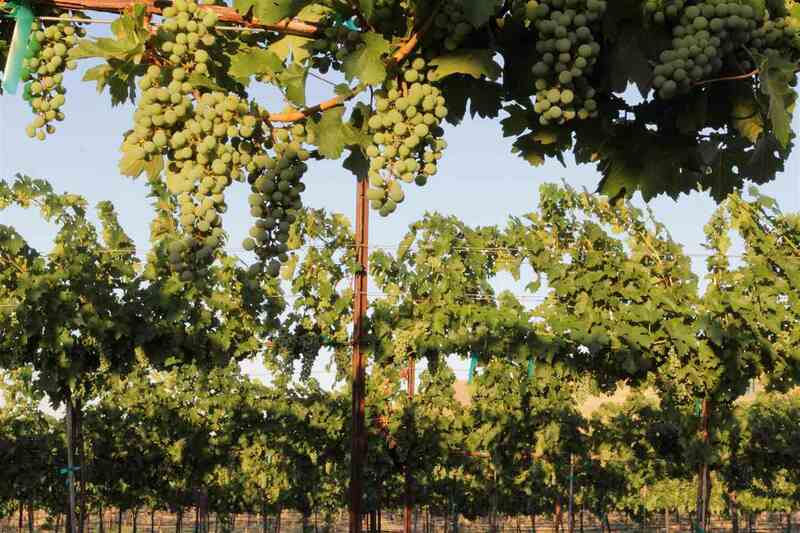 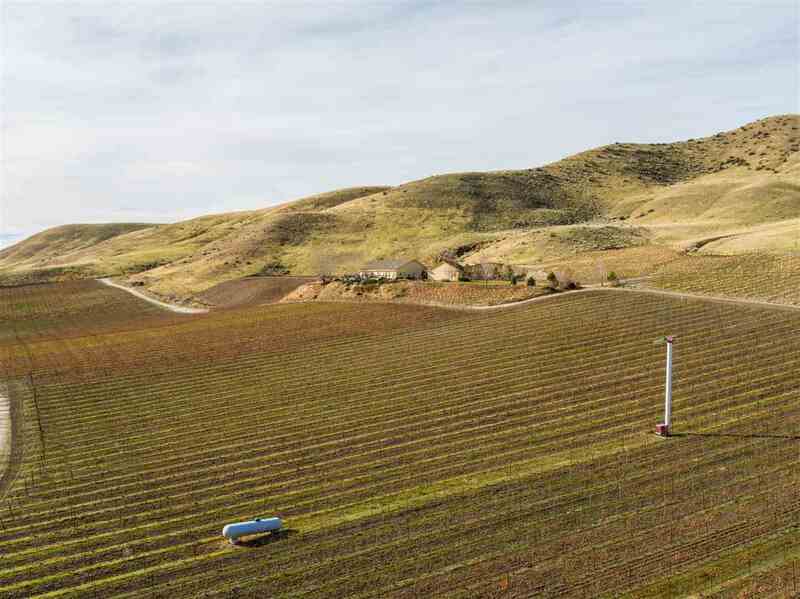 40+ acres of producing vineyards, nearly 350 additional acres of plantable terrain, about 450 additional acres of development land, as well as abundant water. 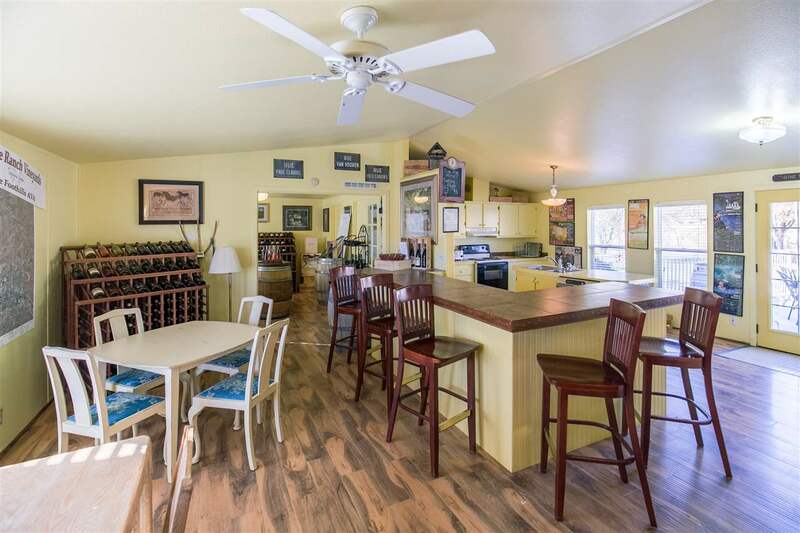 3266 sq.ft. 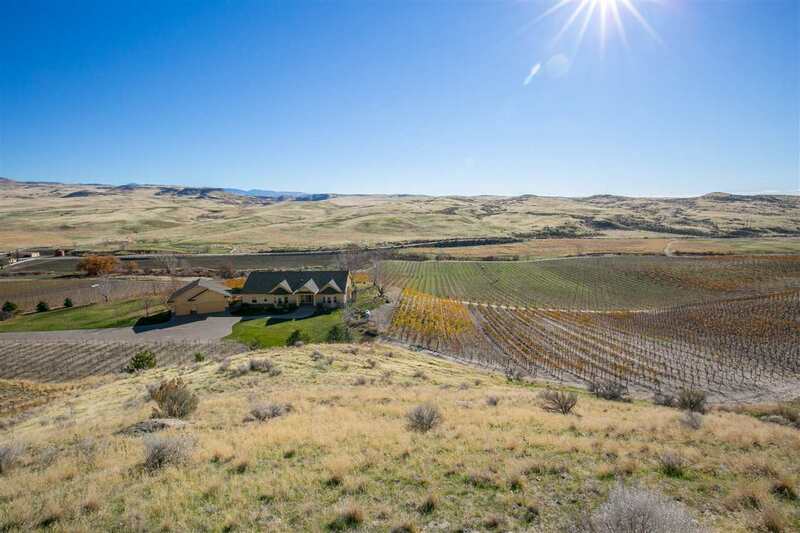 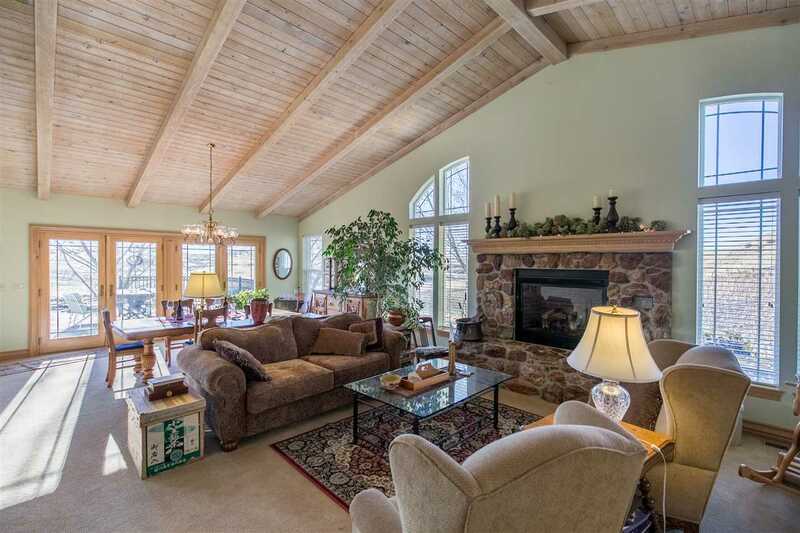 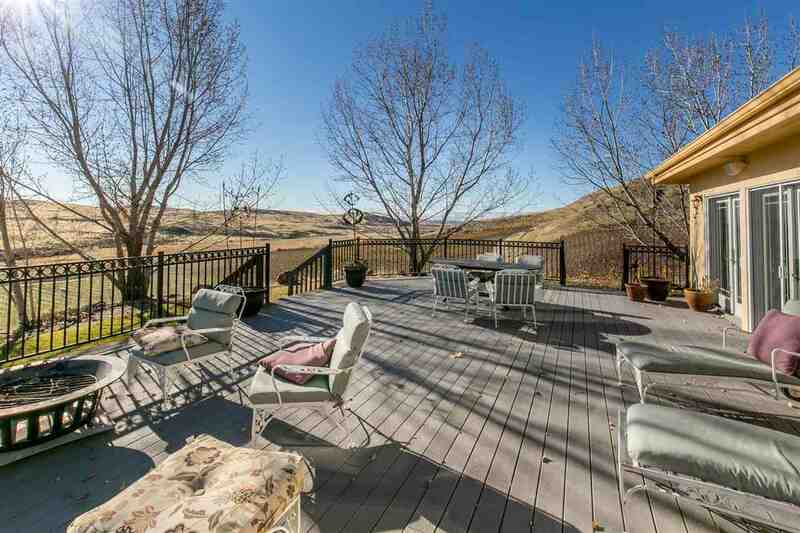 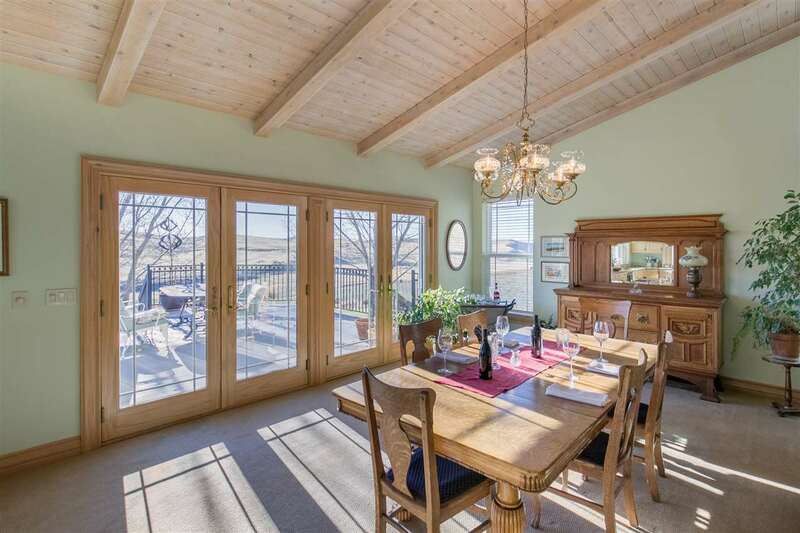 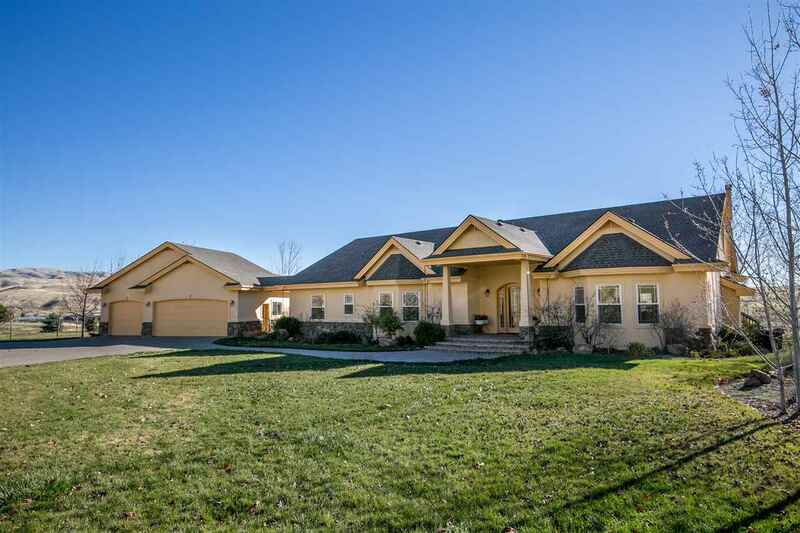 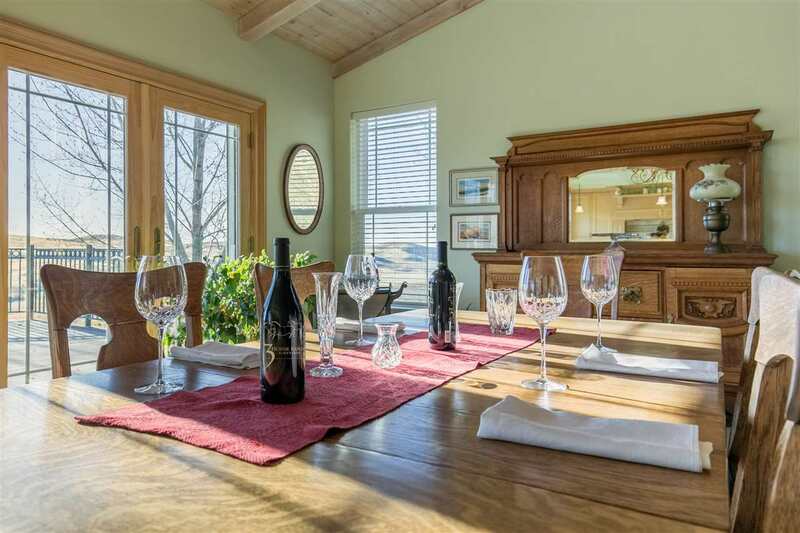 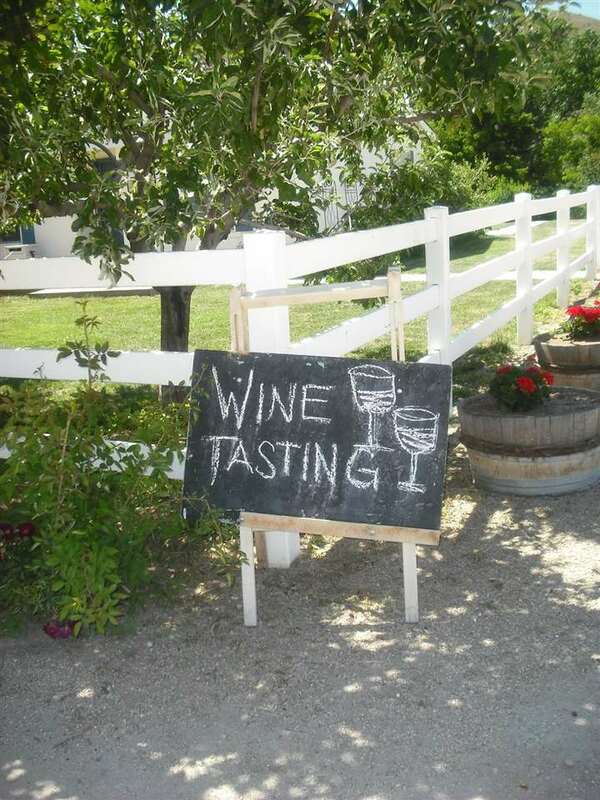 custom home, tasting room, barn & outbuildings & irrigation equipment. 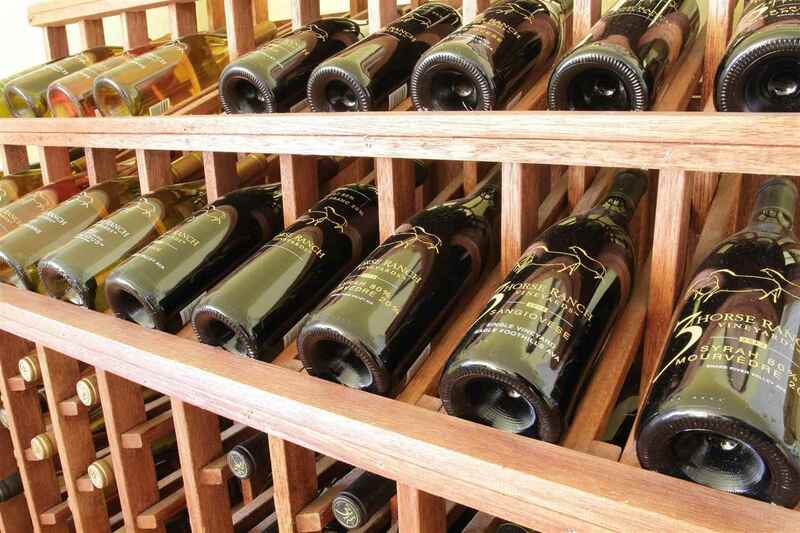 Wine inventory to be priced separately & included at time of closing. 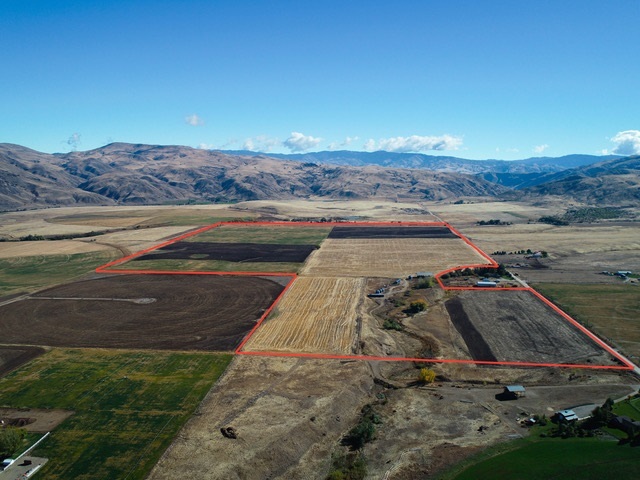 The data relating to real estate for sale on this web site comes in part from the IDX program of the Intermountain Multiple Listing Service. 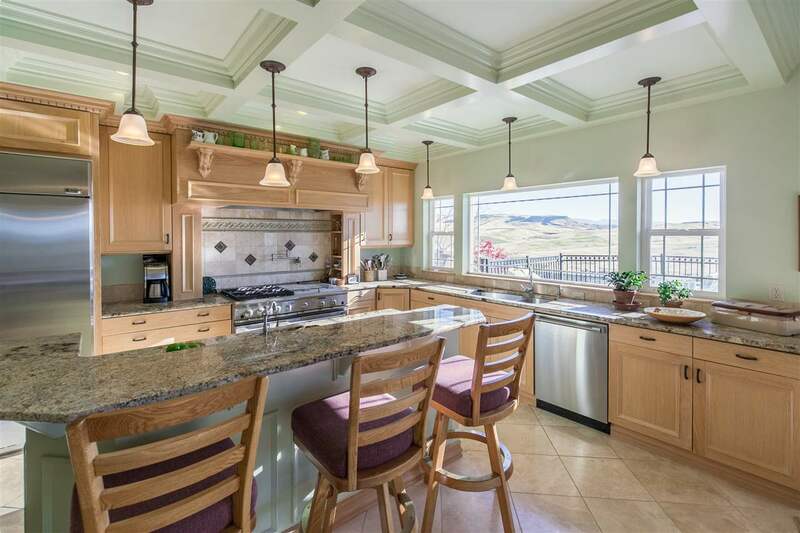 Real estate listings held by brokerage firms other than this firm are marked with the Intermountain Multiple Listing Service Logo. 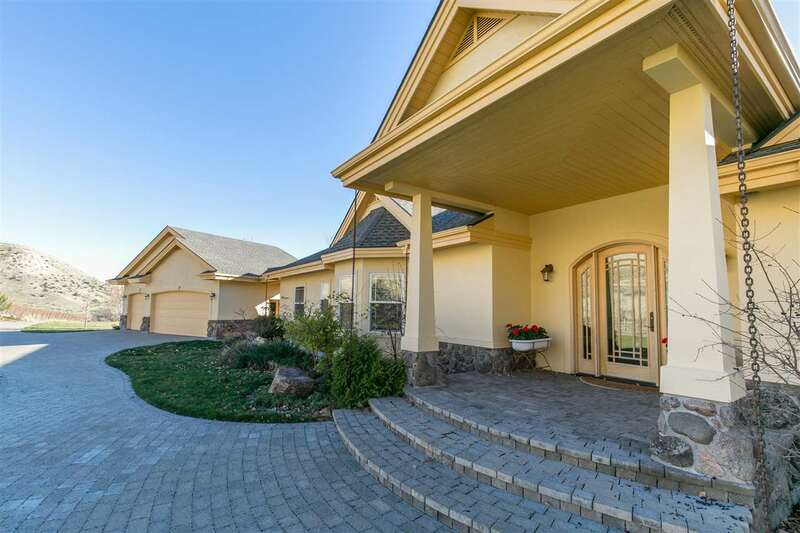 Detailed information for these types of listings shall include the name of the listing Brokerage. 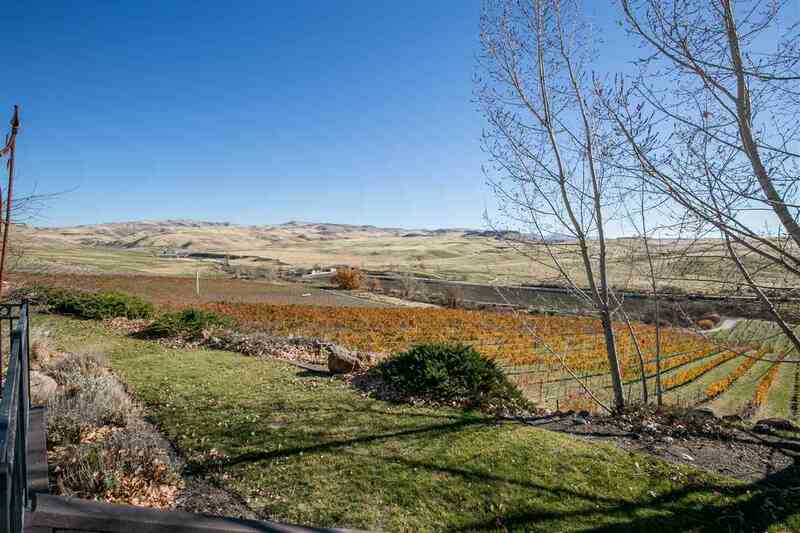 This content last updated on 1556192922. 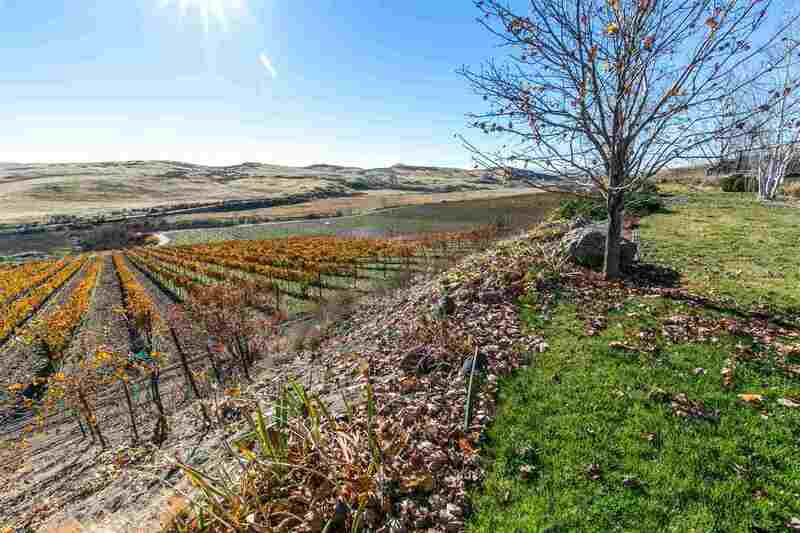 Some properties which appear on sale on this website may subsequently have sold or may no longer be available.